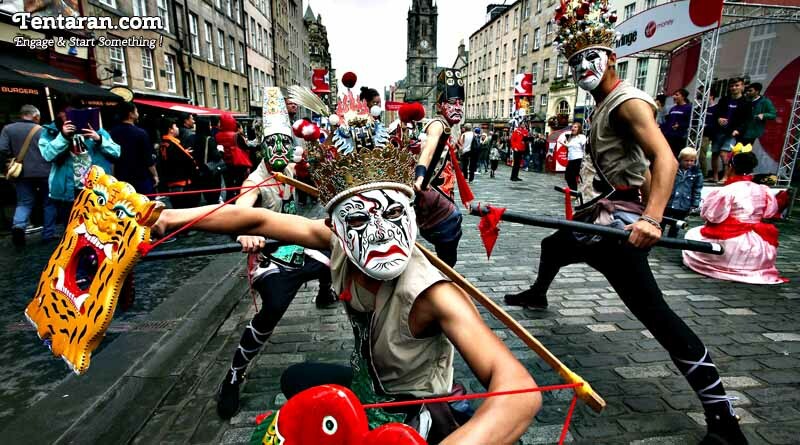 Fringe festival is the largest art festival in the world held in Edinburgh every year in the month of august. It is the three weeks long festival comprising of different events and genres like, comedy, dance, theatre, cabaret, children’s music, opera , exhibitions and a lot more. In 2015 the festival hosted 50,459 performances of 3314 shows marking it to be world’s biggest art festival in the world. From Strugglers to big names everyone is welcomed to perform and entertain on this world stage to enhance their career opportunity. The festival started in 1947 with 8 companies and 5 venues and as of now it comprises of over 2000 companies and 313 venue. It is a must visit event of art lovers be it any art form. Dates: 1 st week of August onwards. Venue: Multiple Venues in Edinburgh, Scotland.